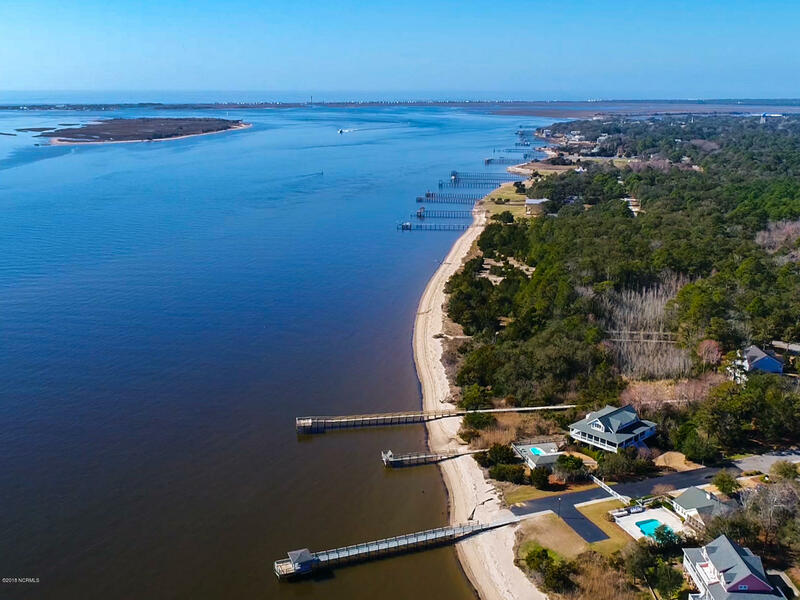 WATERFRONT in Southport. 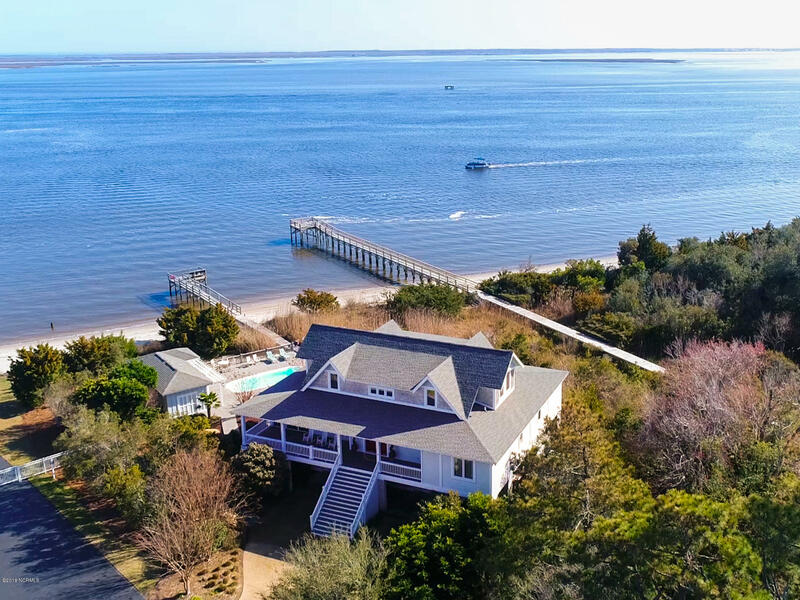 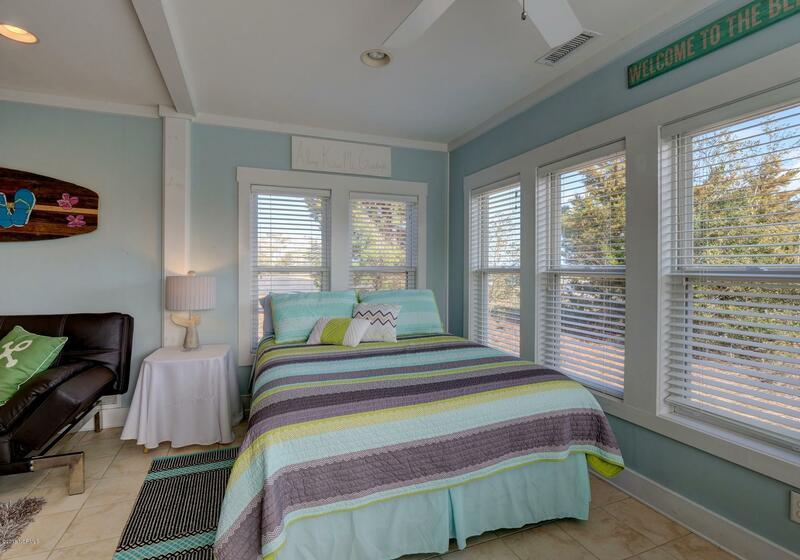 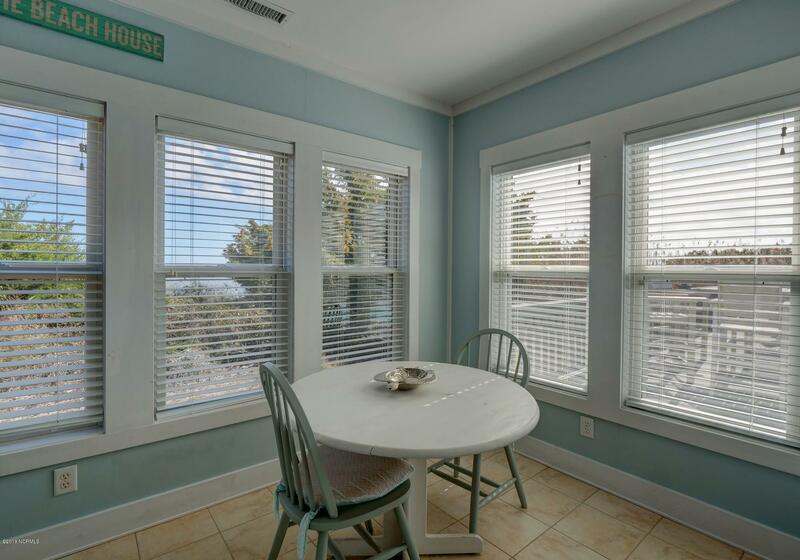 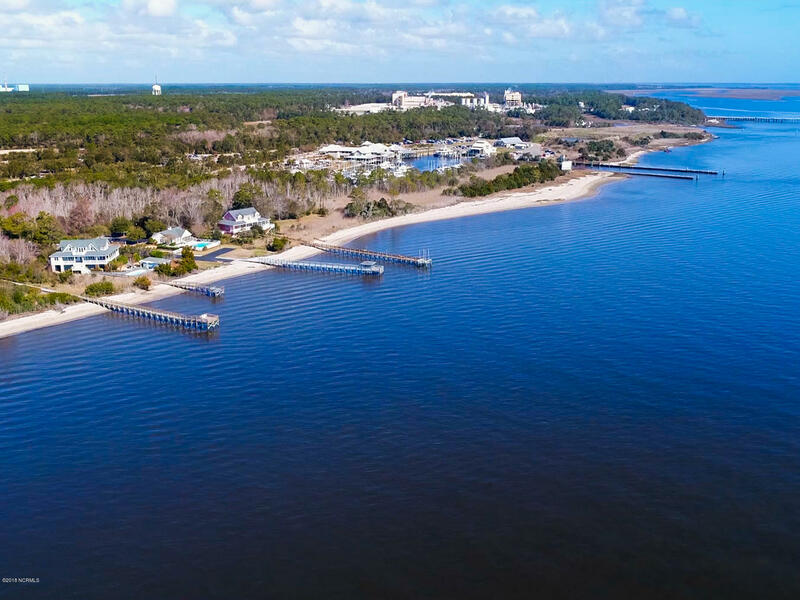 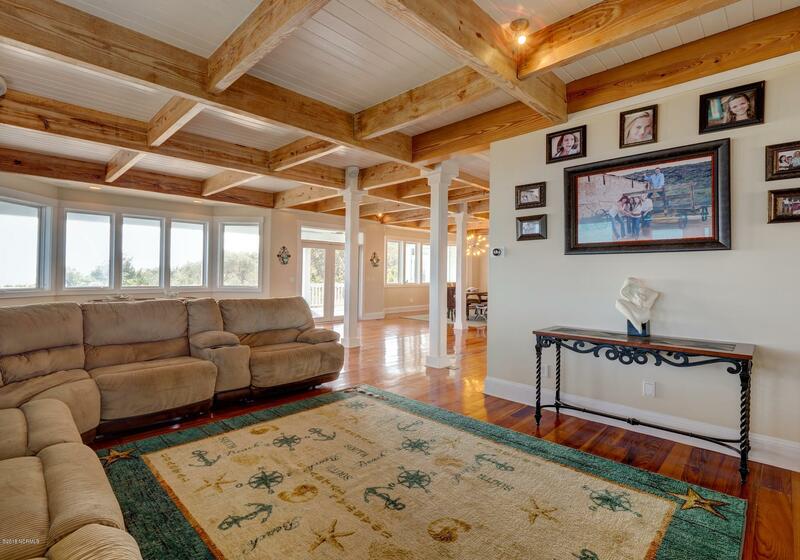 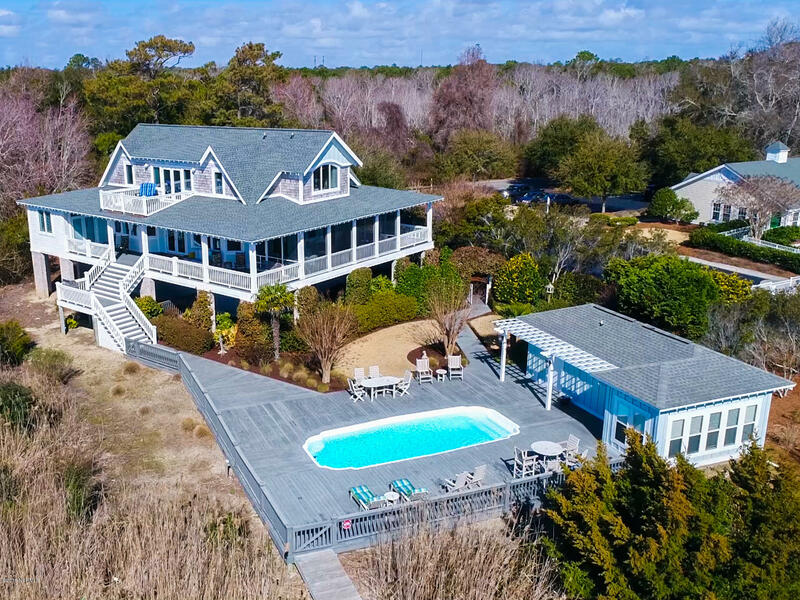 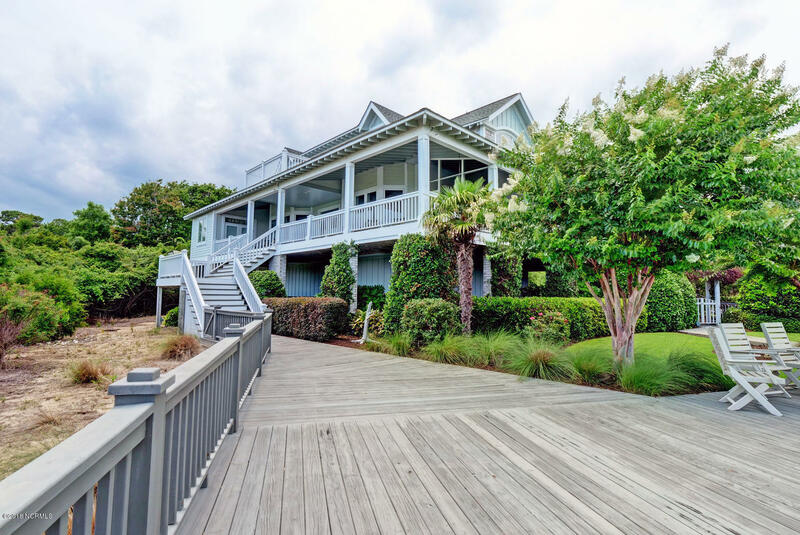 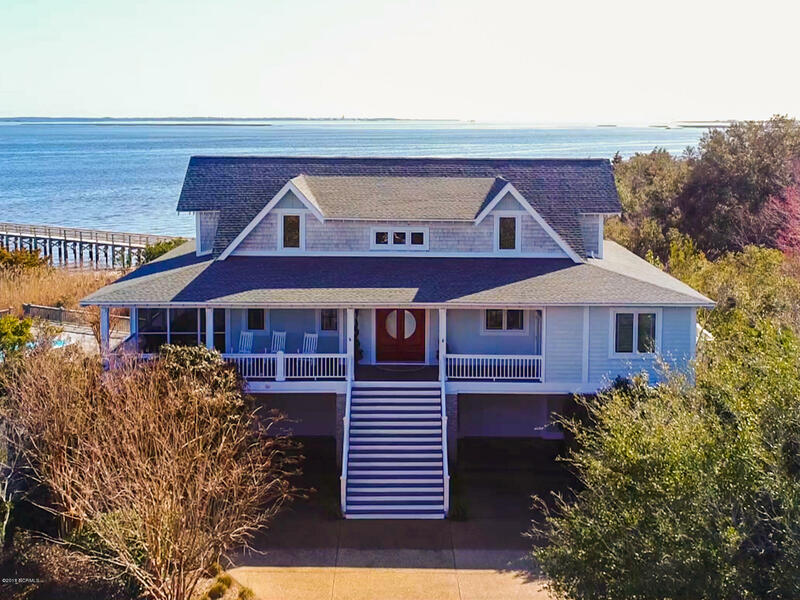 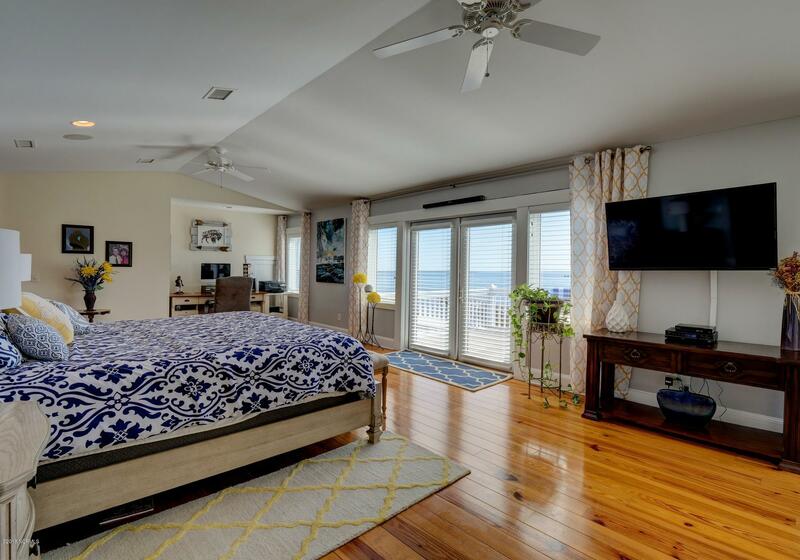 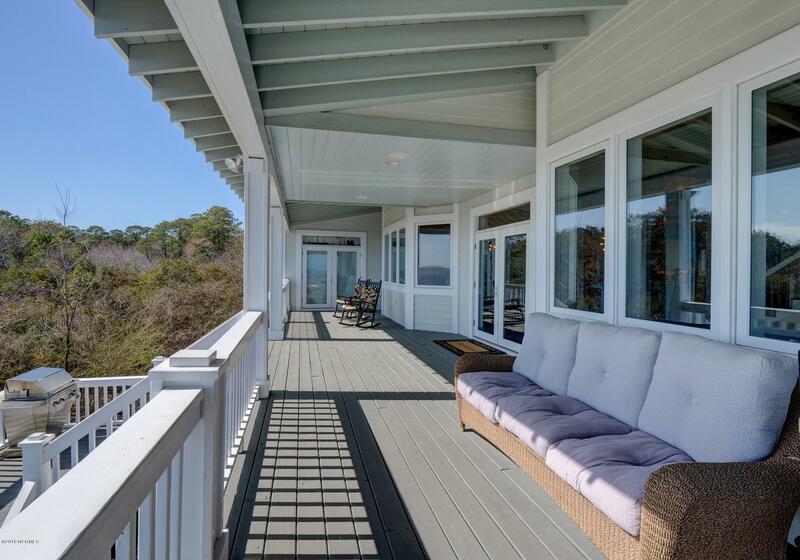 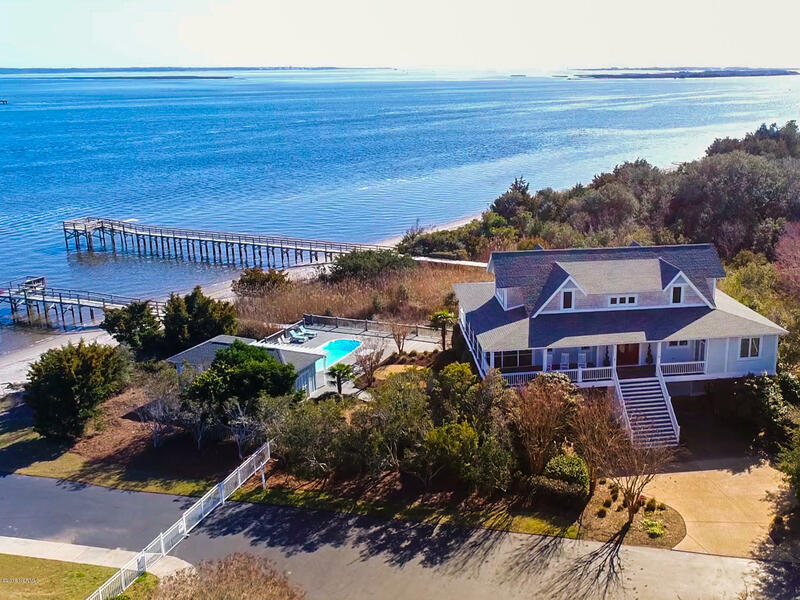 Enter the statement double doors of this custom home that features an open floor plan with beautiful heart of pine floors and windows that offer spectacular views of the Cape Fear River, Bald Head Island, Oak Island lighthouse out to the mouth of the Atlantic Ocean. 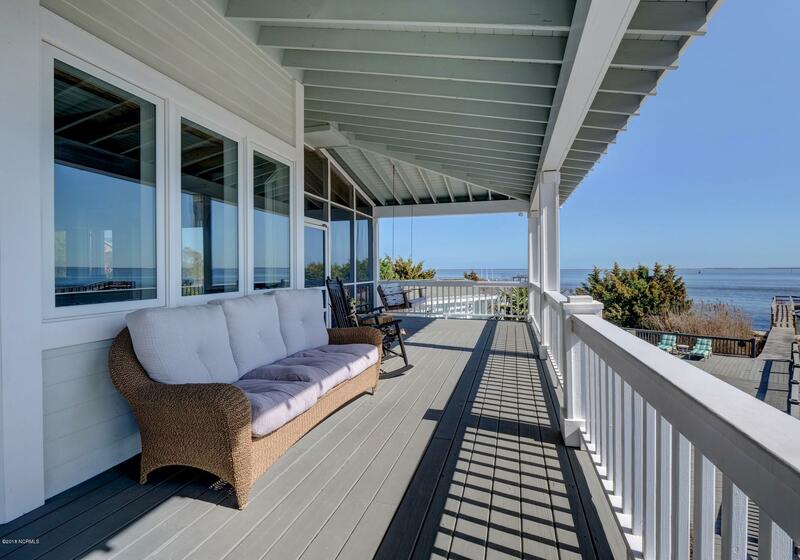 Fans of the TV series Revenge will remember this house was featured as Emily's Beach house. 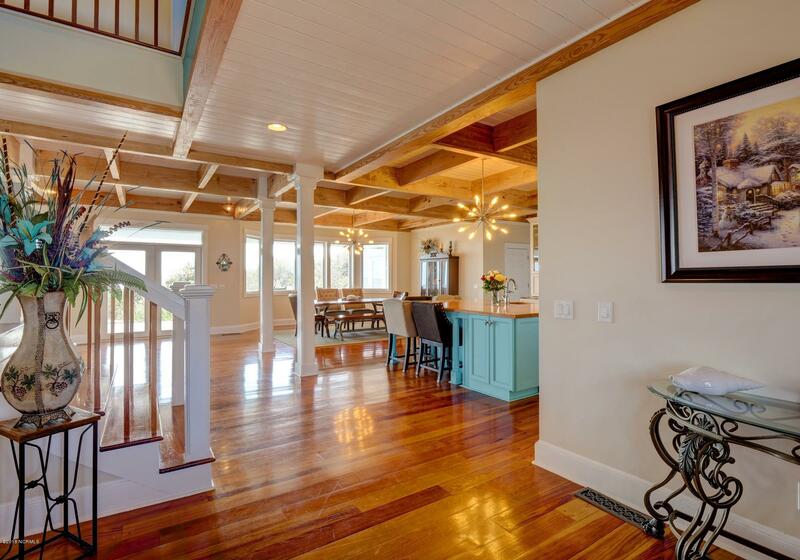 Spacious foyer area leads to the gourmet kitchen with custom cabinetry, Viking gas appliances, vent hood , a grand Island and a walk in butlers pantry all of this makes this kitchen and dining area perfect for entertaining. 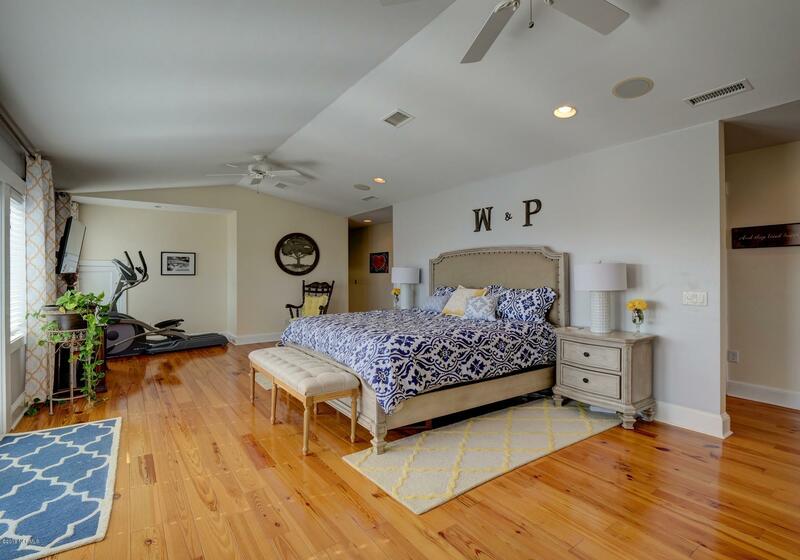 Gracious living area with coffered ceilings, built-ins and fireplace exits to a charming Southern wrap around porch that includes spacious screen porch to enjoy features two guest rooms and two full baths. 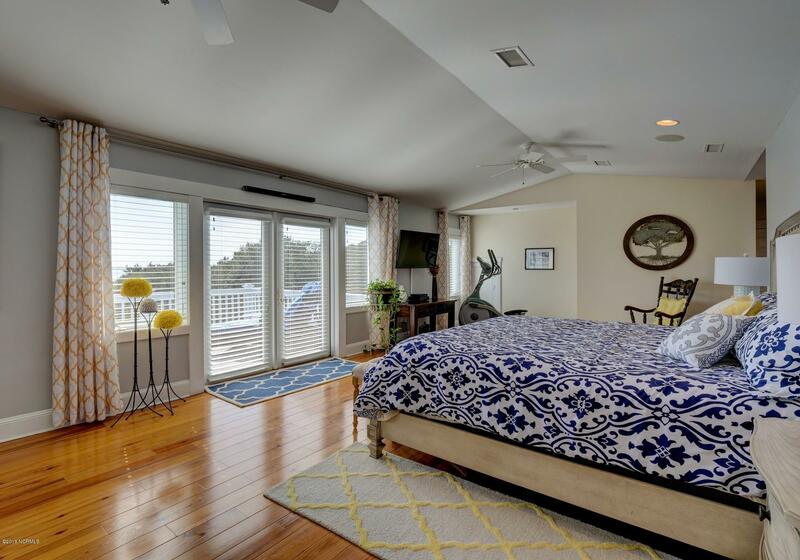 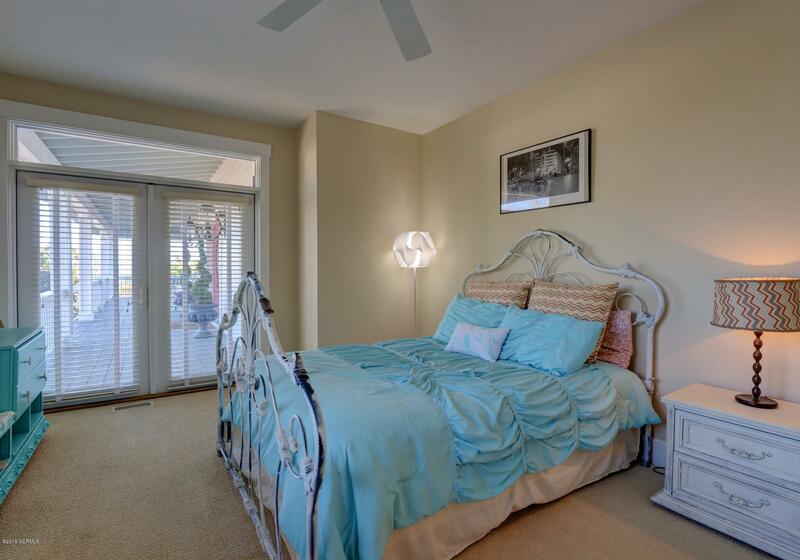 Upstairs the entire second floor is a master suite with private balcony to sit and enjoy life on the water. 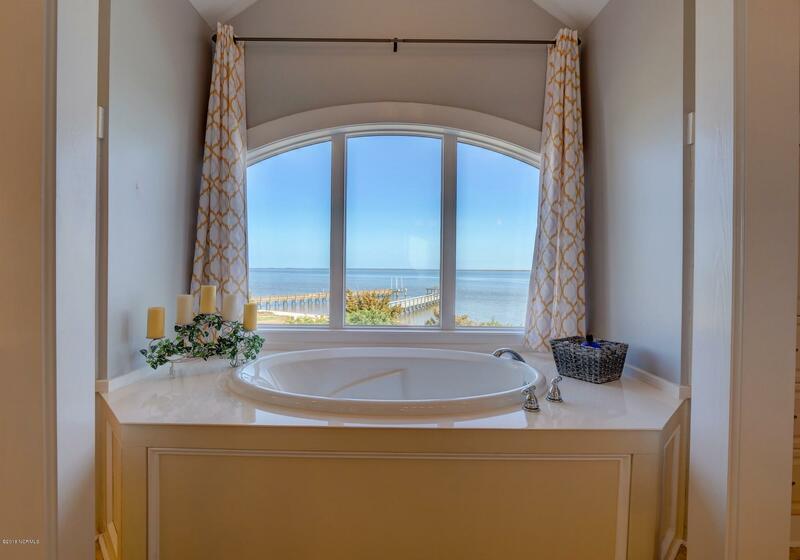 Ensuite bath includes soaking tub with stunning views, double vanities , amazing his and her walk in closets. 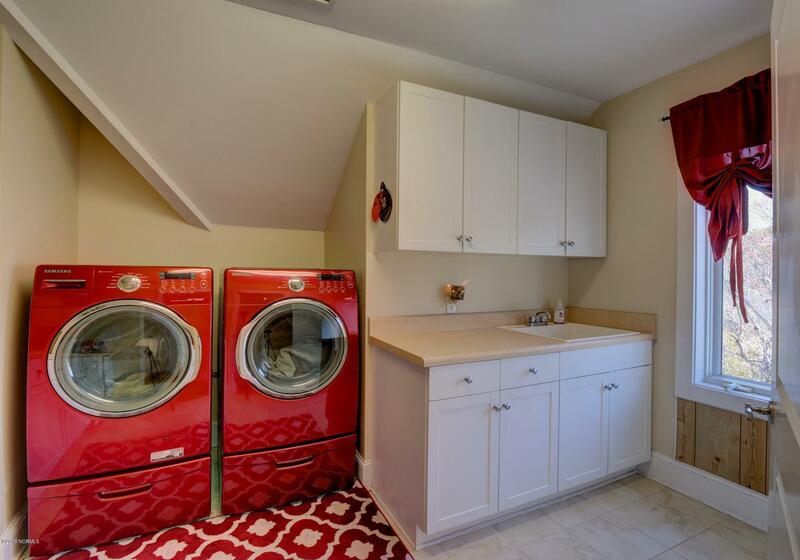 Laundry room is also located on this floor. 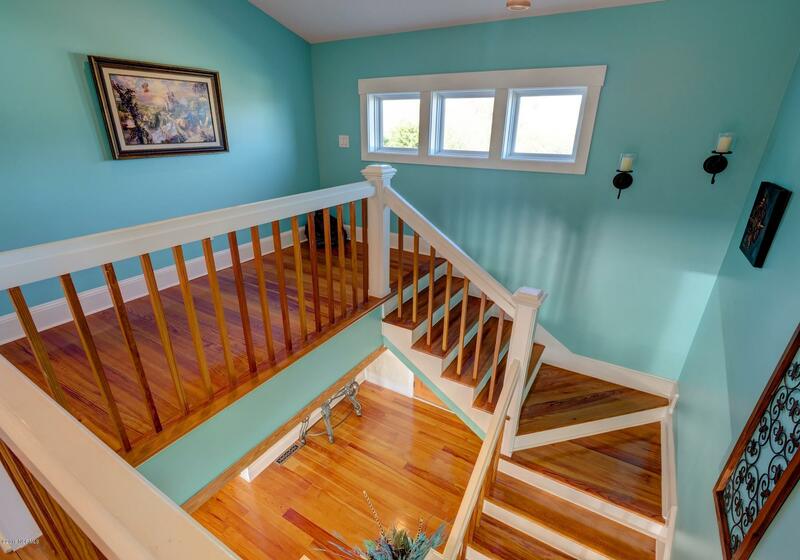 Elevator access to all floors. 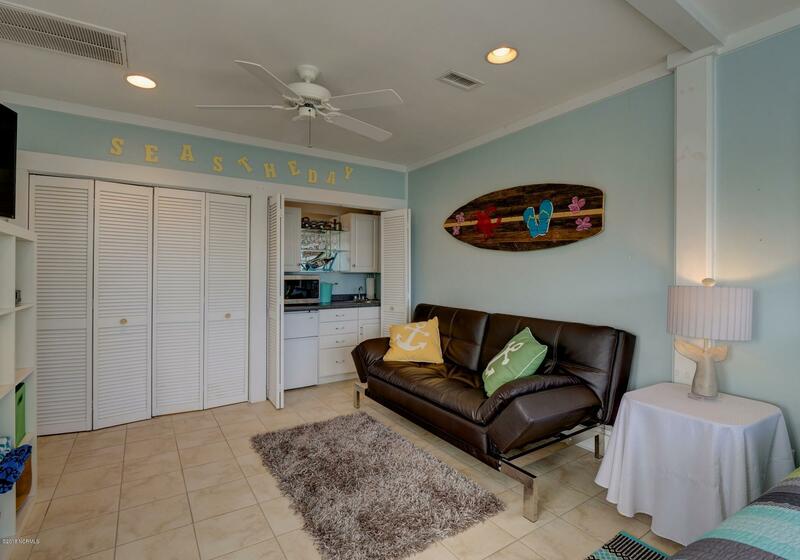 First floor garage has generousf storage space. 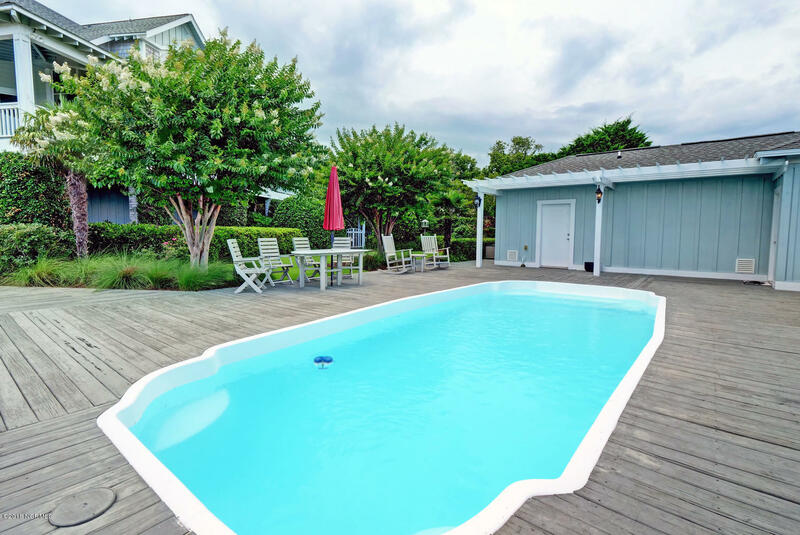 Exterior features include lush landscaping, in ground pool and guest house with bedroom and Living space. 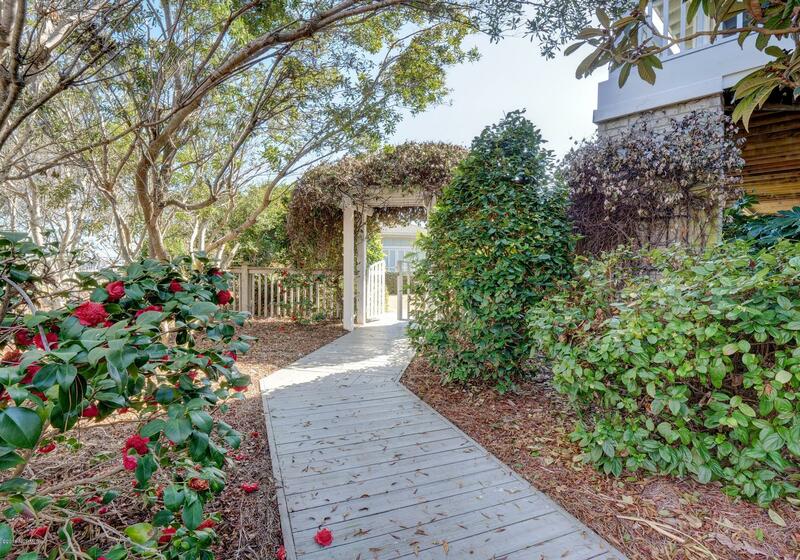 A private boardwalk completes this outdoor paradise. 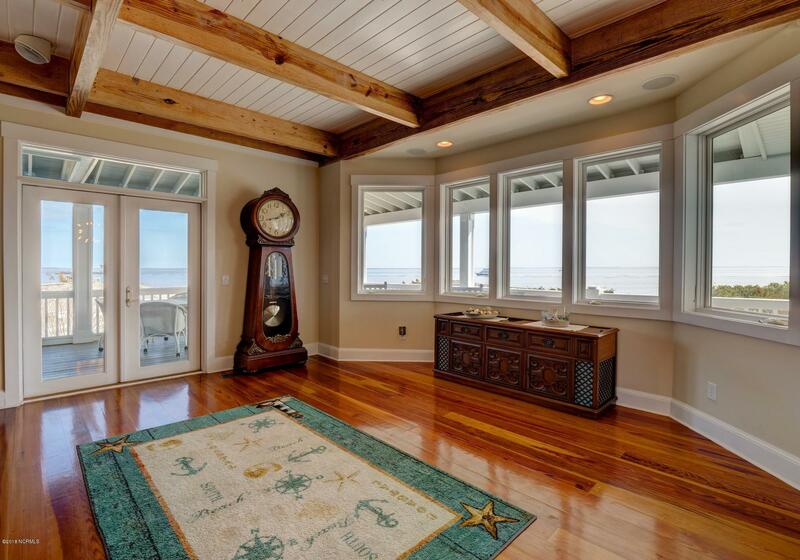 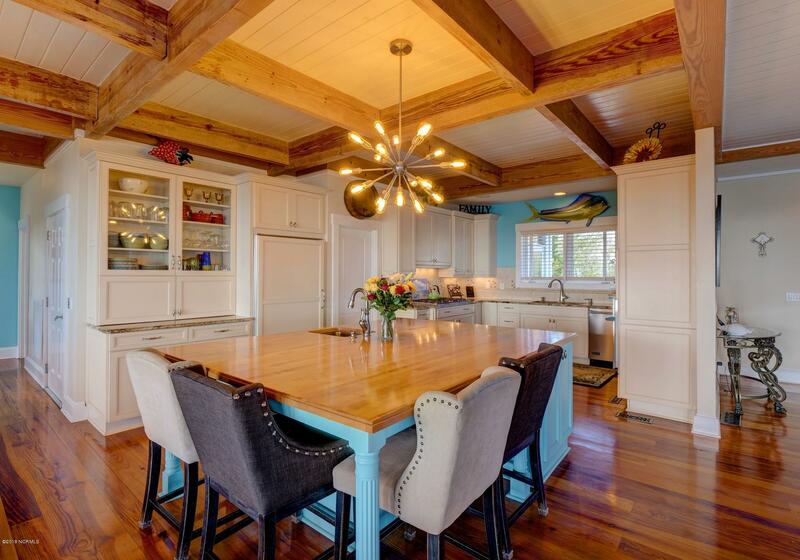 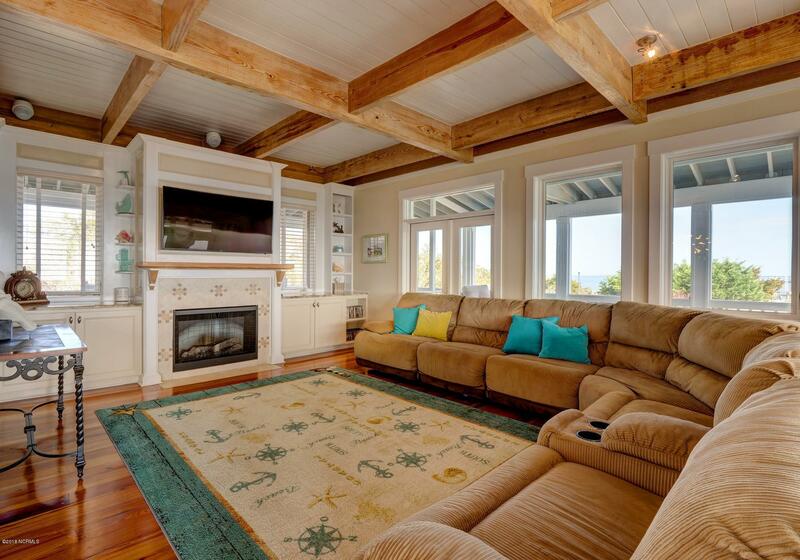 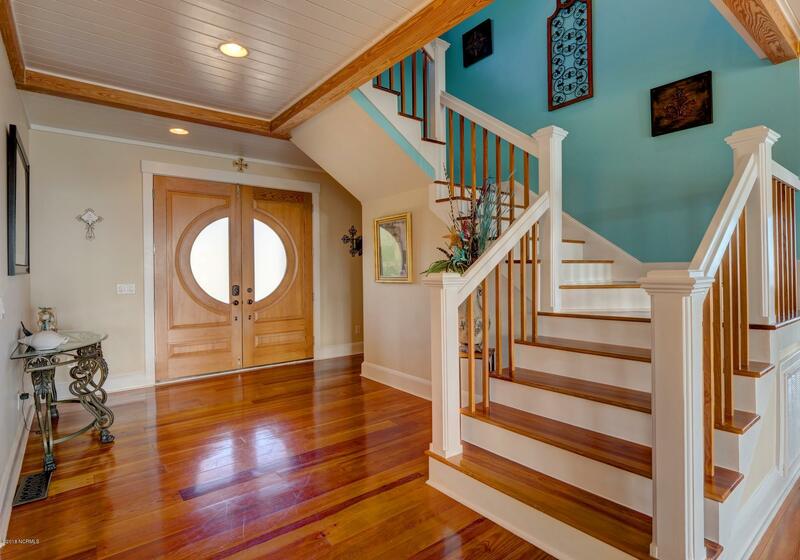 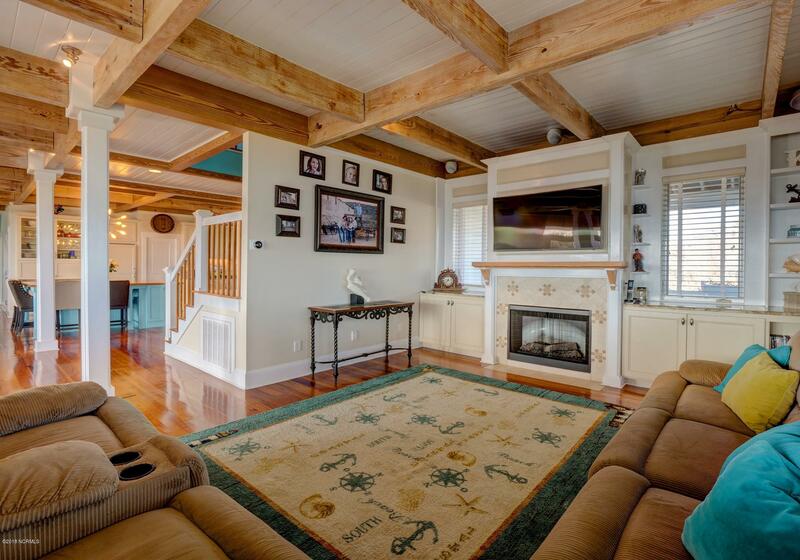 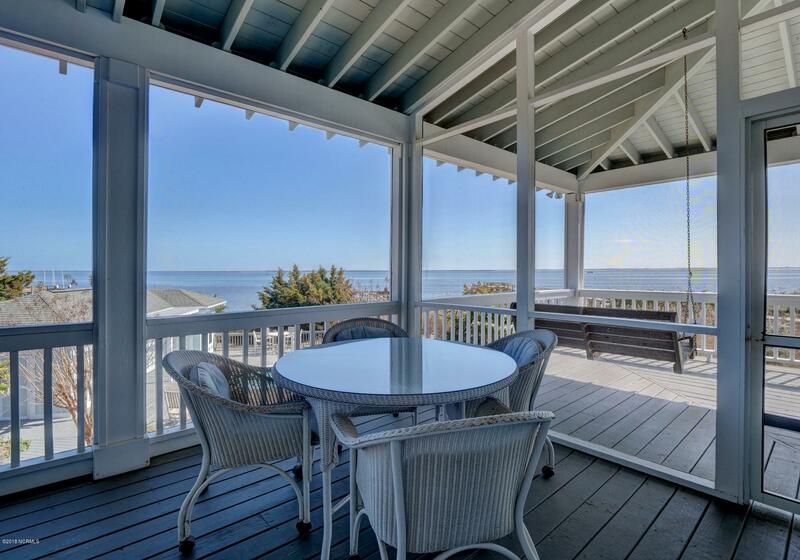 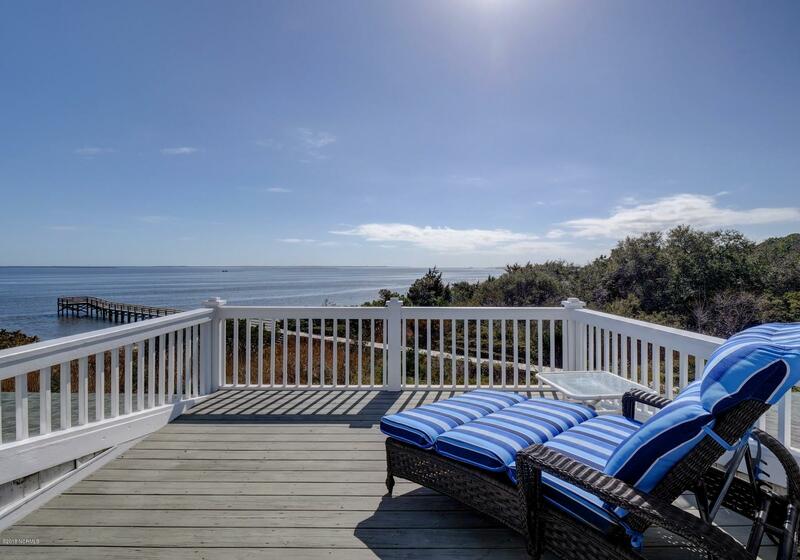 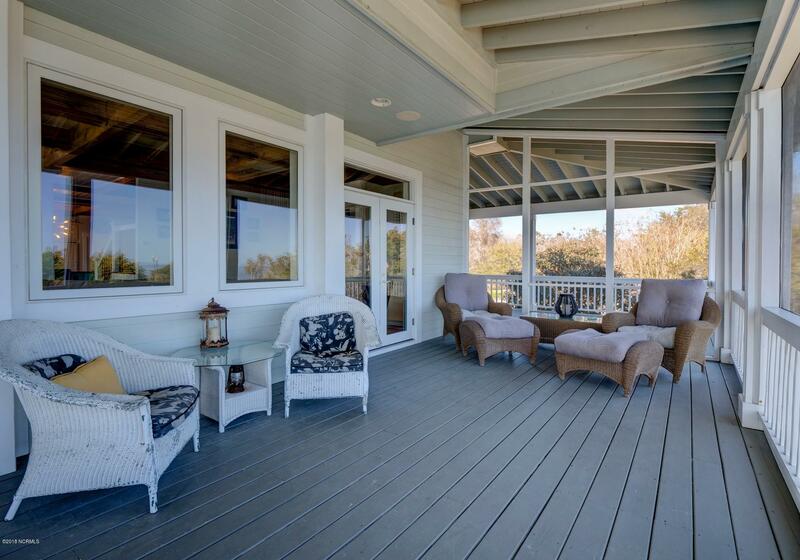 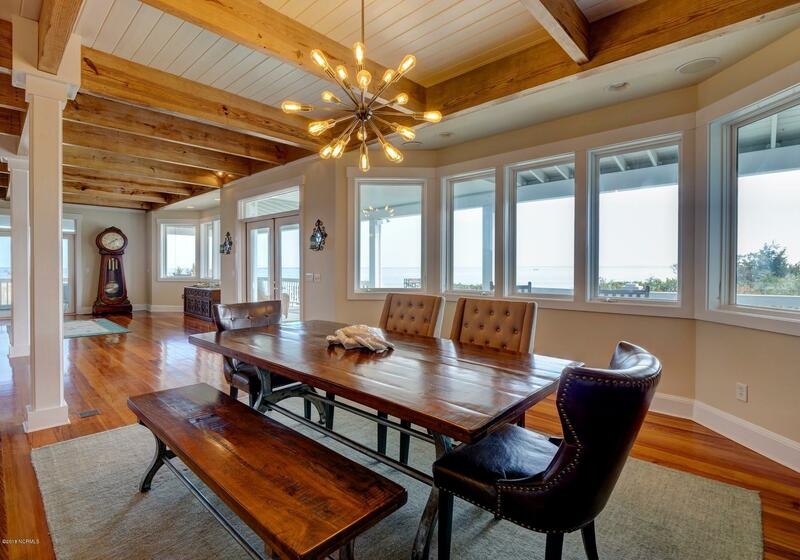 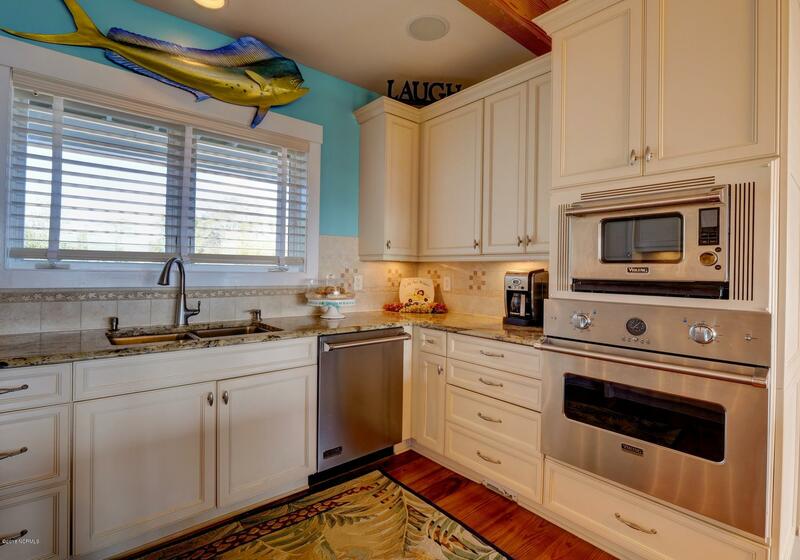 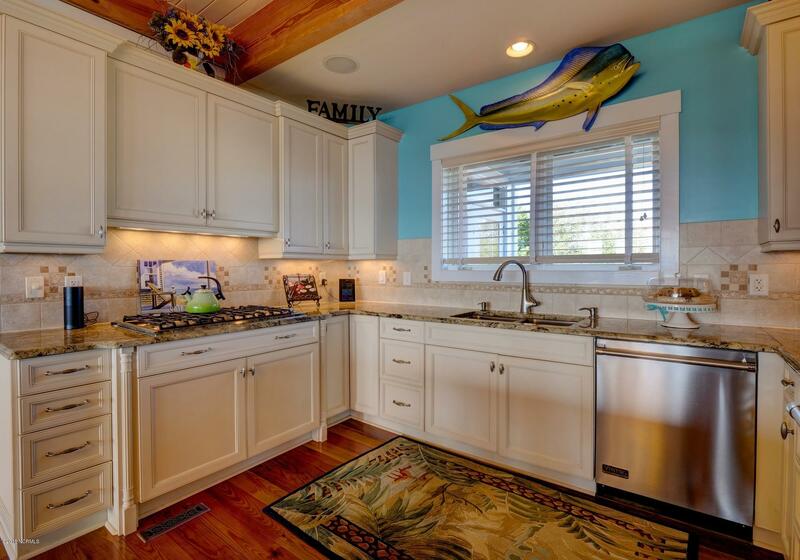 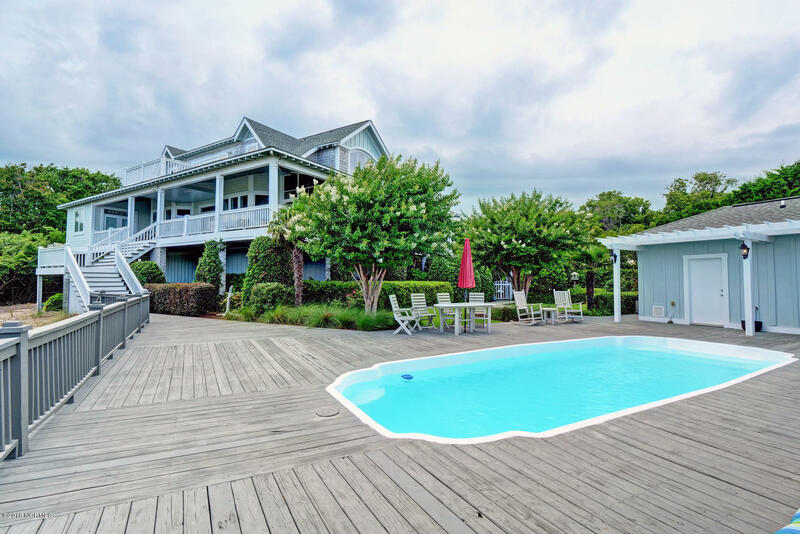 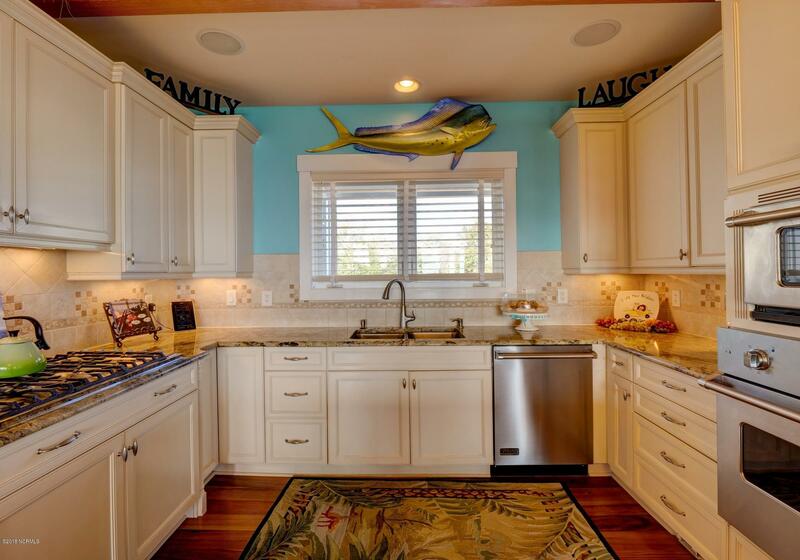 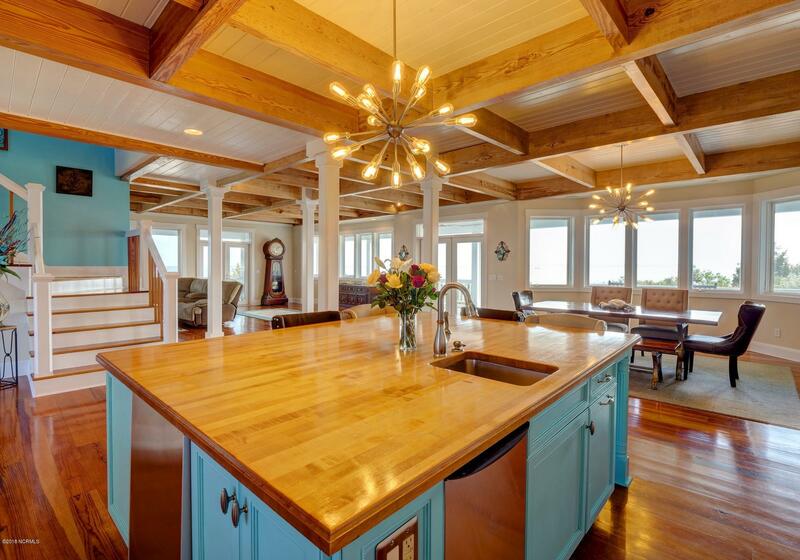 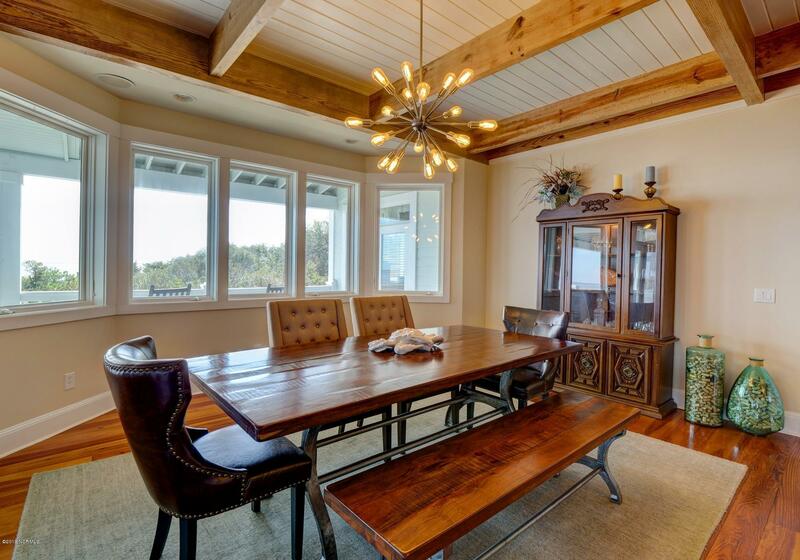 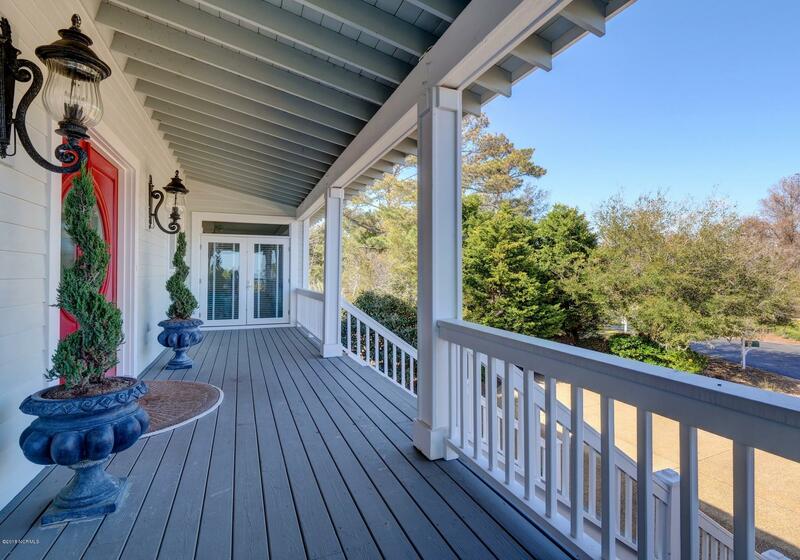 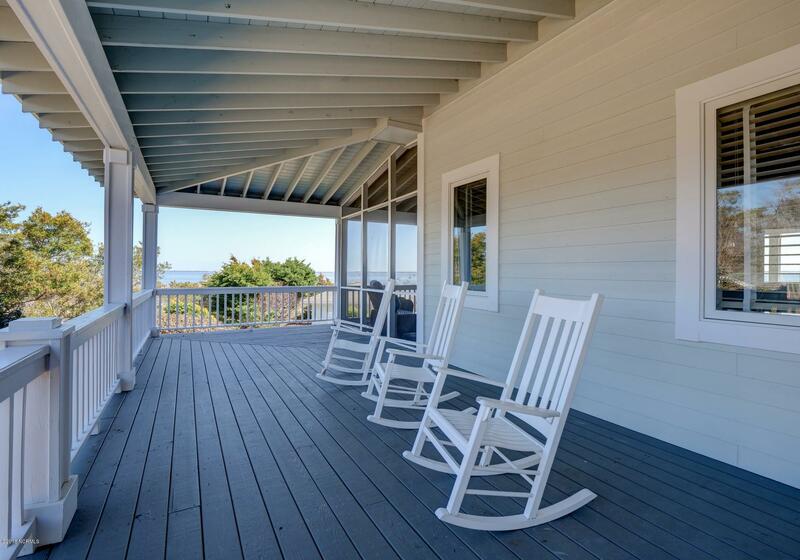 Schedule appointment to preview the craftsmanship and details of this elegant Coastal home.